Cocoon Styling runs hands on workshops at our home boutique located on the East Coast. 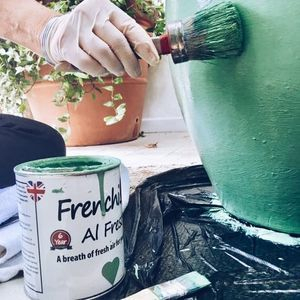 Using the Frenchic chalk & mineral paint range from the UK. 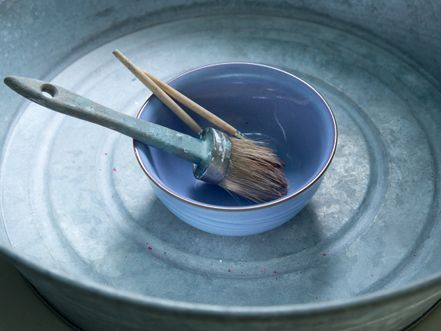 Hands on workshops are run by Cocoon's upcycling and creative expert, Sophie Viterale. Sophie will guide you through the tips and techniques, on how to best revamp your pieces. Classes are held several times a week, starting at 10am. Saturday and evening classes are also available upon request. 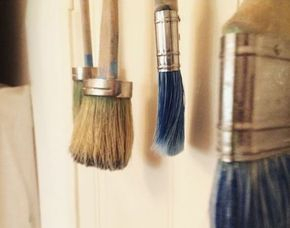 We have a selection of items available for you to paint from the boutique, for more information regarding materials and pricing, please feel free to make an inquiry. 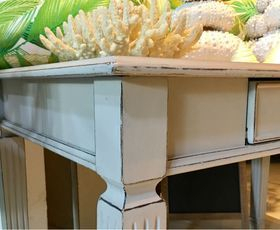 Frenchic furniture paint is an all natural environmentally friendly chalk and mineral furniture paint that comes in 45 stunning colors. It has ZERO VOC and is SOLVENT FREE, with no hidden nasties. 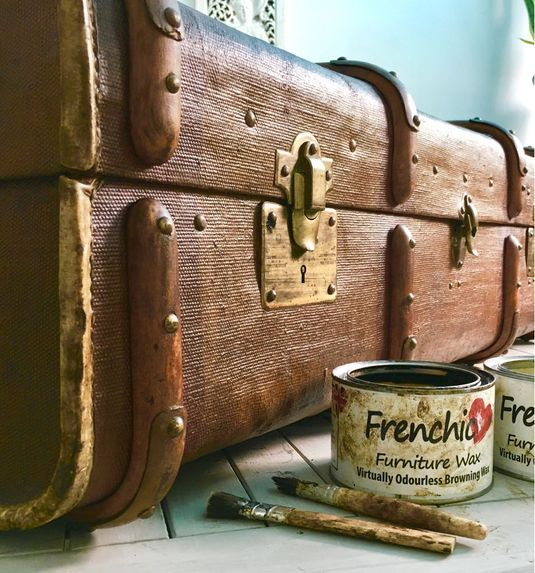 The full range of Frenchic chalk paints and products is available for purchase from the boutique. Are you ready tap into your hidden personal creativity? Connect with us via Cocoon's contact page or call Sophie Viterale directly to secure your place.